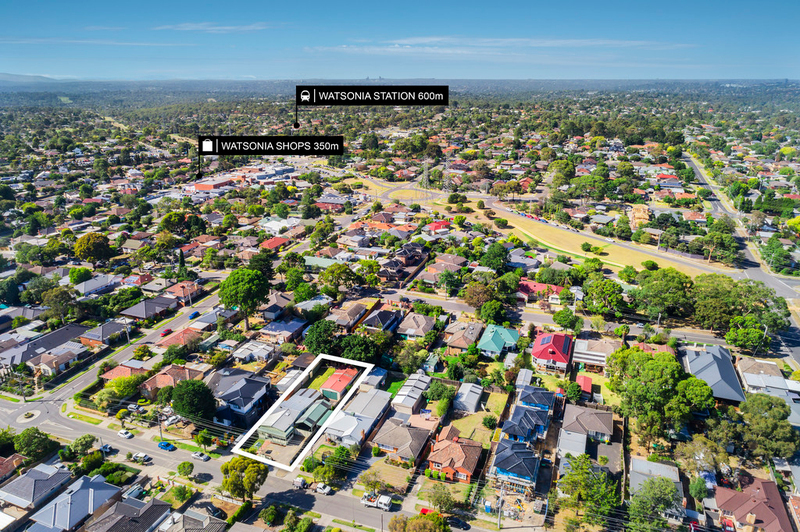 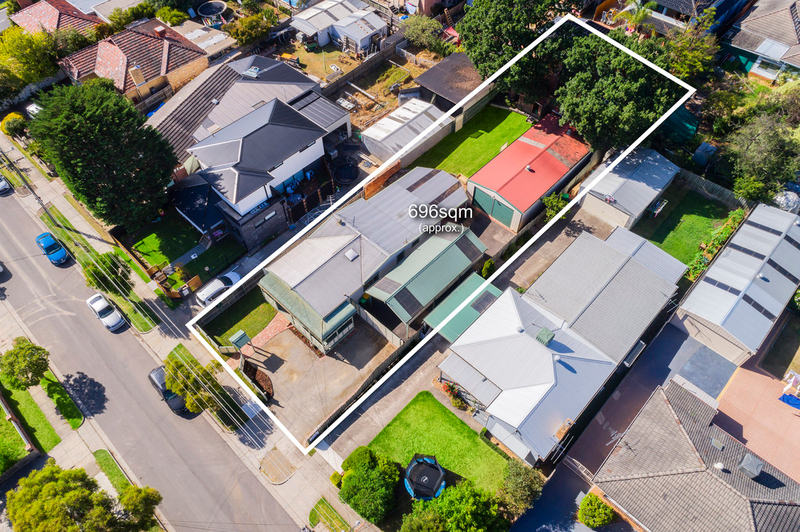 Young families will delight in excellent proximity to schools, parklands and shopping, while developers and renovators will be tempted by the wide 696m2 block (approx.) 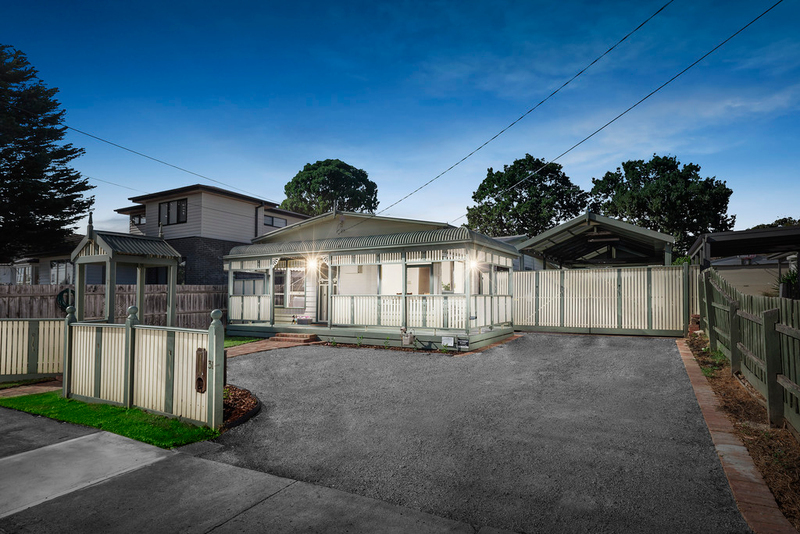 of pure potential presented by this inviting three bedroom home. 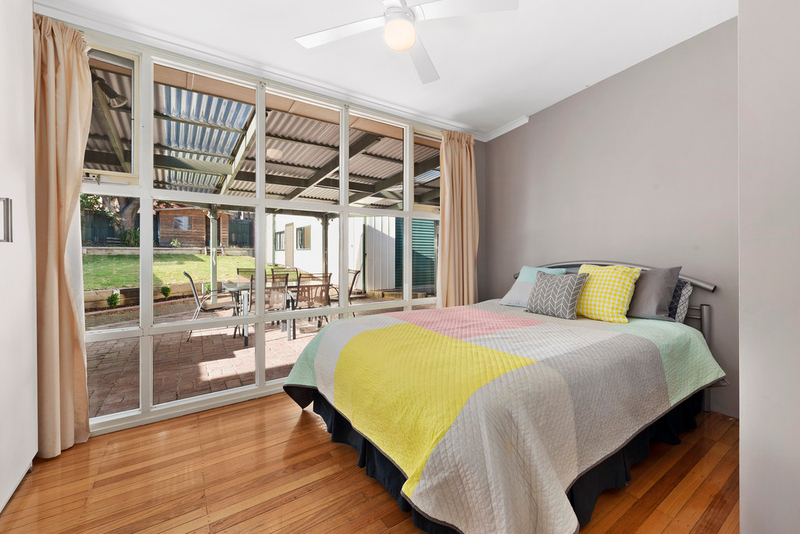 Cottage inspired and generously proportioned, this neatly maintained home features open plan lounge and dining bathed in northern light, well-ordered timber kitchen with meals, and genuine double bedrooms serviced by a spacious family bathroom. 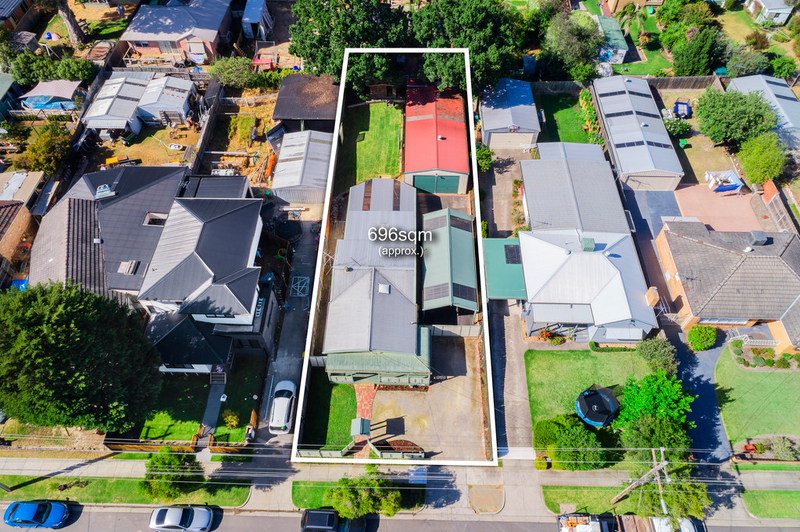 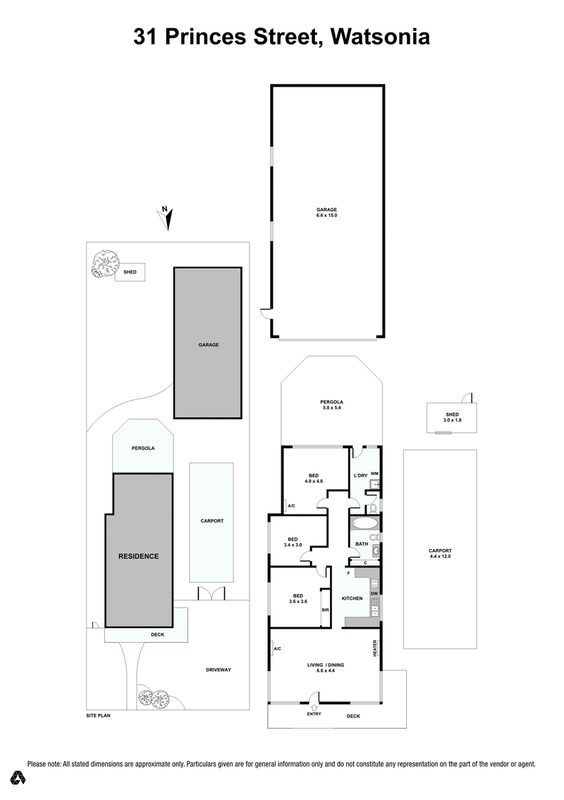 The wide side drive and substantial rear offer exciting scope for future enhancement or extension of this home, while GRZ1 zoning inviting possible redevelopment is sure to deliver an outstanding outcome (STCA). 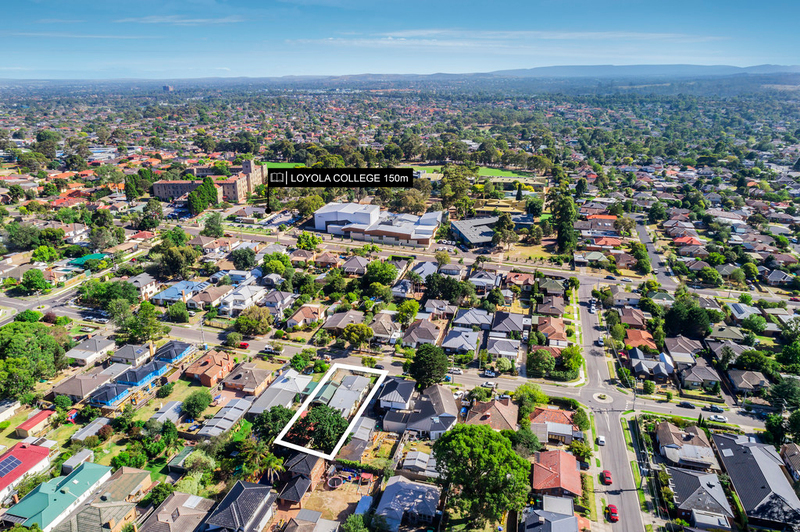 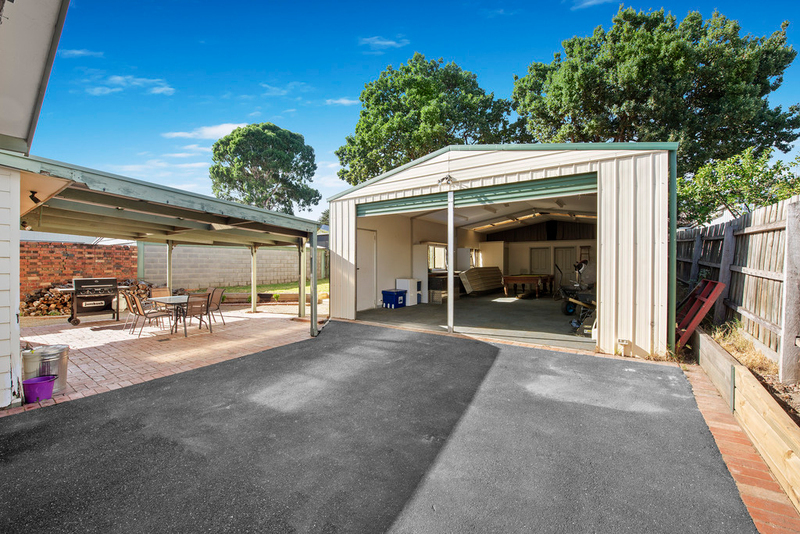 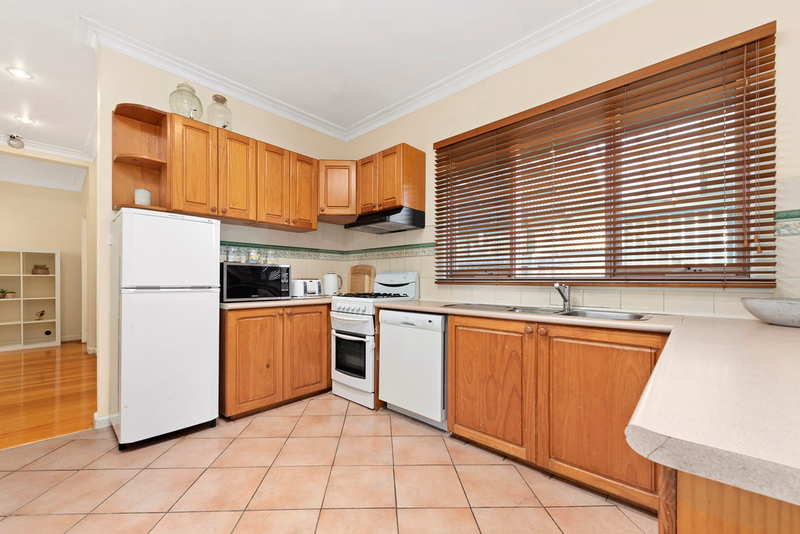 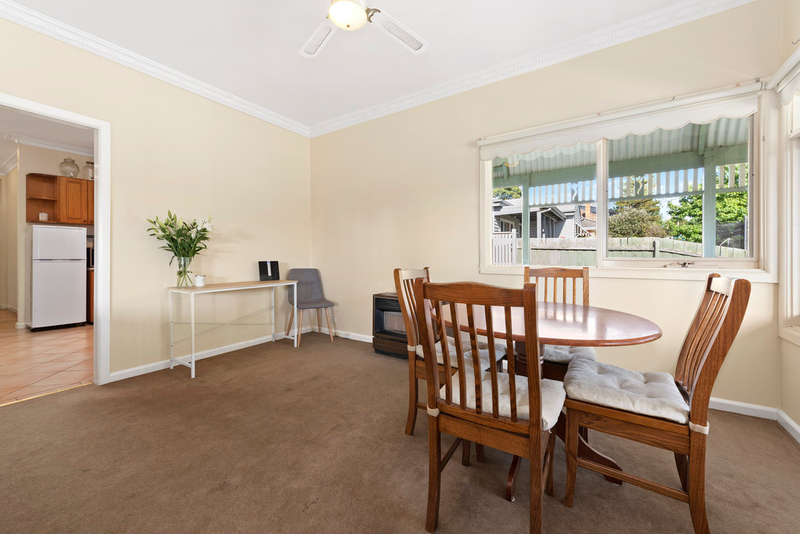 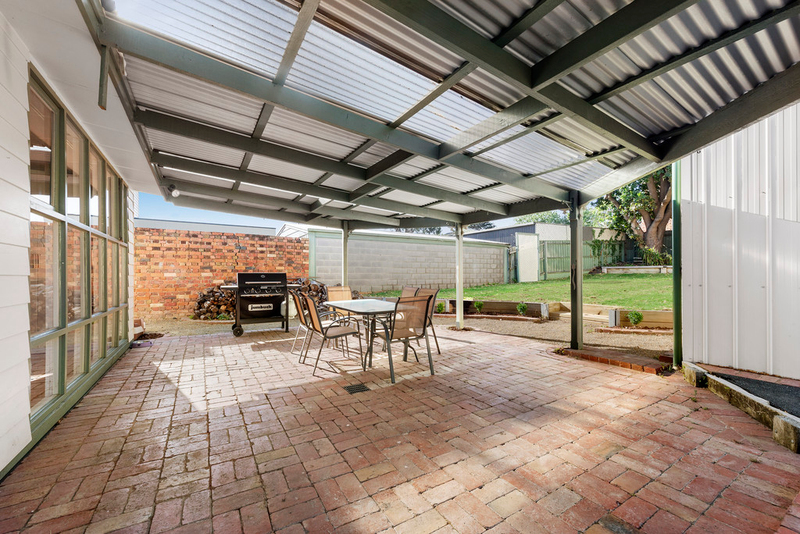 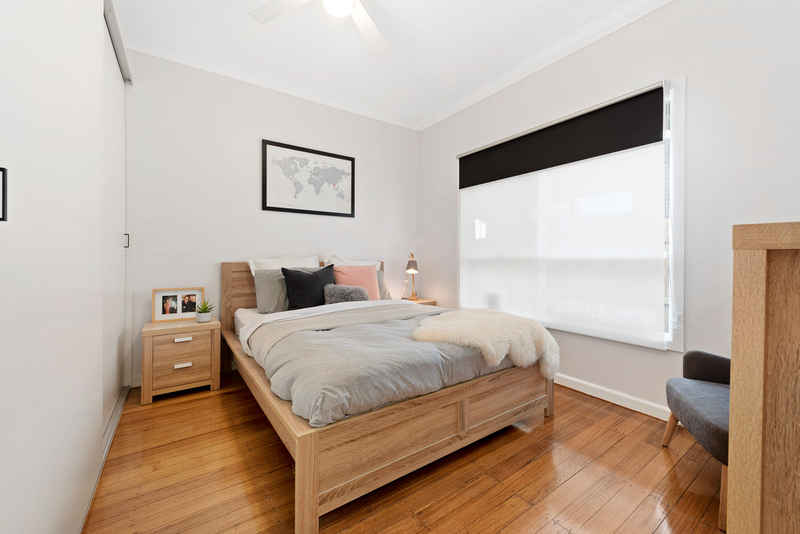 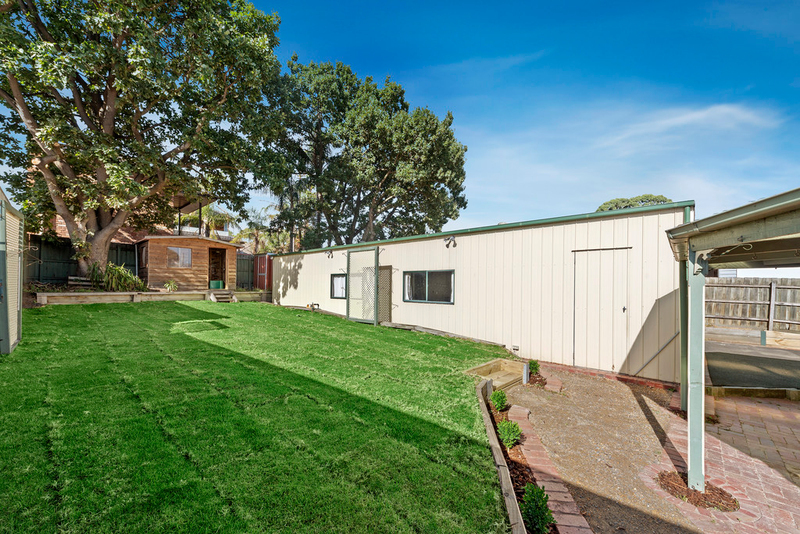 With gas heating, air conditioners, carport and huge four car garage, coupled with a location that delivers Watsonia Village and station, schools including Loyola College and Gresswell Forest Nature Reserve and parks walking distance, there is much to appreciate. 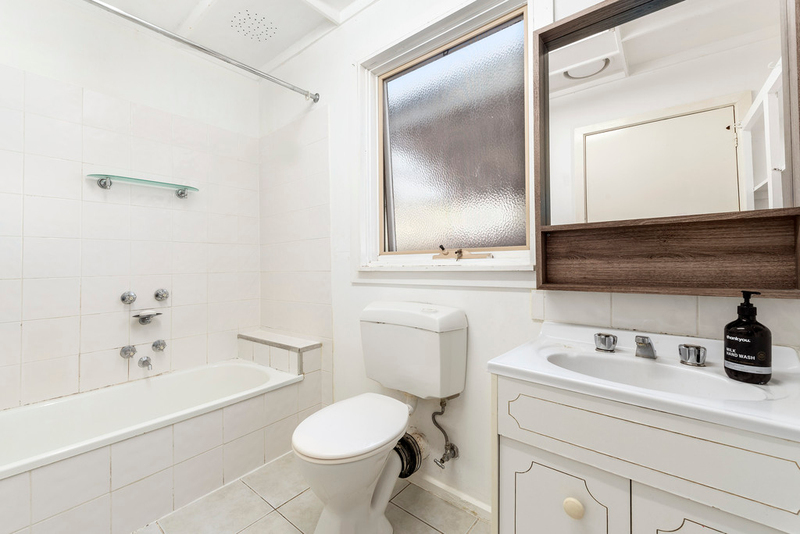 Moments to the M80 Ring Road, airport and associated freeways, inspect and imagine the possibilities.